The VanEck Vectors Gold Miners ETF (NYSEArca: GDX), the largest exchange traded fund dedicated to gold mining stocks, is once again attracting investors. “Investors piled into VanEck’s Vectors Gold Miners exchange-traded fund last week to the tune of $529 million, the most since September 2013. The ETF holds shares of mining companies including Newmont Mining Corp. and Barrick Gold Corp. Gold meanwhile rallied after two weeks of declines,” reports Bloomberg. The $7.4 billion GDX tracks the NYSE Arca Gold Miners Index and holds 51 stocks. 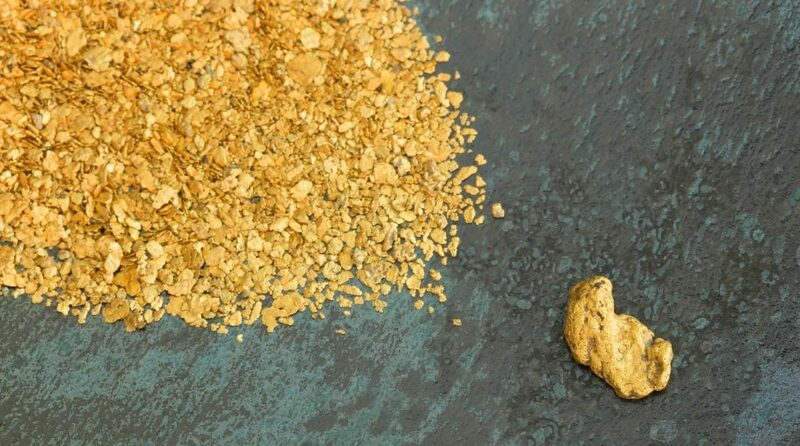 Newmont Mining (NYSE:NEM), Barrick Gold (NYSE:ABX) and Newcrest Mining combine for nearly 23% of the fund’s weight.